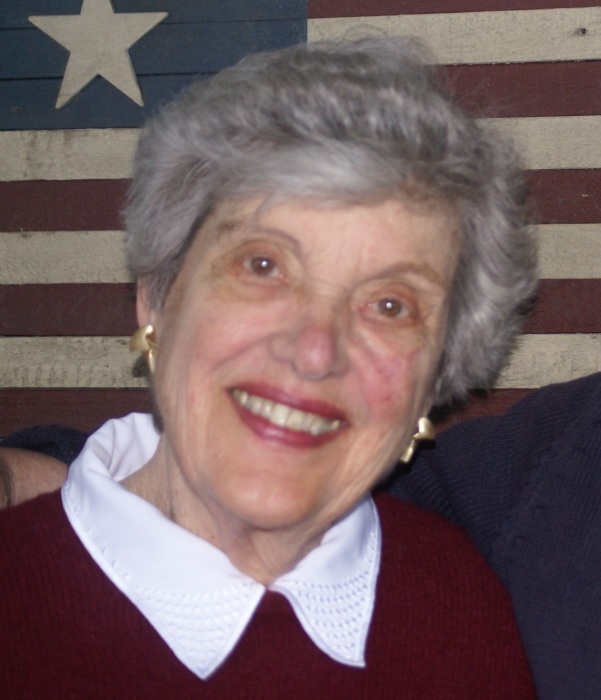 Janet Nelson Marshall, age 86, of Chagrin Falls, OH, passed away peacefully with family present on Saturday, December 1, 2018 at Hillcrest hospital in Mayfield, OH. She was born May 8, 1932 in Dover, OH to Gene and Thalia (Fernsell) Nelson. She graduated from a class of 28 in 1950 from Hudson high school where her father was superintendent of schools. She attended Miami University, Kent State University and graduated from Frances Payne Bolton school of Nursing with a BSN in 1955. She married Wentworth J. Marshall Jr. on March 17, 1956. He was the love of her life for over 62 years. Jan was a member of: Lord of Life Lutheran Church, The Christmas Cove Improvement Association, Woman’s City Club, Junior League of Cleveland, The Mayfield Country Club, and Delta Gamma Fraternity. She valued serving others and she did so by volunteering for the Cleveland Society for the Blind, Homecrafters and the Orange Arts Council. Janet truly lived a selfless life marked by honesty, strong faith and fierce loyalty which could be seen in her passion for Scripture reading at her church, the way she co captained her husbands’ efforts in starting and running the Orange Crush as well as the endless hours she spent promoting the useful wares of senior citizens through Homecrafters. She is survived by her husband, Wentworth, three daughters: Nancy K. Marshall (Lancaster, PA), Jeanne N. Marshall (Moreland Hills, OH) and Julie M. Andrews (Chagrin Falls, OH) as well as six grandchildren; Zulmi Marshall, Jade Lansing, Matt Lansing (& Sylvia Ma), Shan Lansing, Jennifer Andrews and Bowe Andrews.